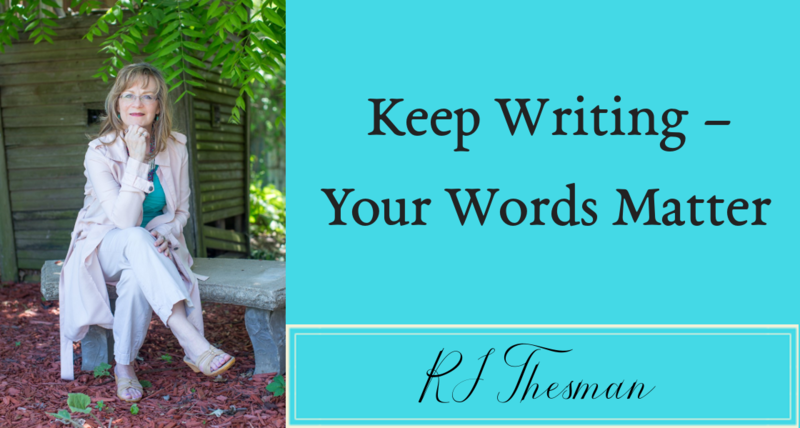 As an author, I always hope my words will impact readers, but sometimes this goal reverses. Sometimes I find myself changed by another writer’s work. One of those writers for me is Anne Lamott. This week, I was thrilled to attend a presentation by Anne Lamott right here in Kansas City. Anne was, as I expected, witty as well as inspirational. As tired as she was from a busy book tour, she once again reminded me of how she has impacted my faith walk. Since I became a Christian as a young child, my faith has evolved and grown through several transformations. During those early years of belief, I’m not sure I truly comprehended the power of God’s love nor did I understand exactly what Jesus had saved me from. How many sins can a four-year old confess? I simply fell in love with Jesus. But it was legalism that scarred my faith. 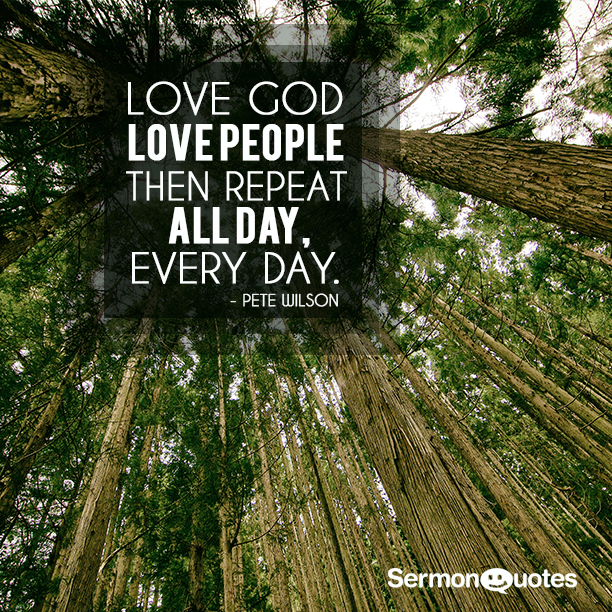 During my challenging adolescent and teenage years, I was taught how I needed to perform and submit in order to keep God’s love. Legalism 101. Any mistakes brought an immediate need for confession, hoping the faith teachers and other saints would somehow forget my errors and God would forgive. The shame pit rapidly grew deep as I could never quite dig myself out and be holy enough. Then Anne Lamott entered my life through her books. Here was a Christian who was authentic, yet not afraid to confront God with her doubts. She showed me how creative God is – how he uses every possible avenue to draw people to his Son. It was okay for Anne to eat M&M’s for dinner, to occasionally use raw language and to write with a graphic honesty. She showed me that being real meant being true to myself, others and God – how to stop carrying that burden of perfectionism. Her books underscored the truth that learning faith is a lifelong journey and no one really knows my heart except God. Beyond that, I am not responsible to make everyone else accept me. As I studied more about faith, searched the interpretation of scriptures as a whole and opened my wounded mind, I saw how so much faith-learning was based in fear. If leaders could determine for themselves what was right and wrong through tradition or prejudice, then they could control others and prevent any radicalism. Legalism 201. I reveled in her salvation story – how God pursued her when she wasn’t interested. She never worried about being good enough because she didn’t care about pleasing God or comparing herself with others. Yet God cared about her and loved her into belief. For me – this was a new definition of grace. I look forward to reading her newest book, “Small Victories – Spotting Improbable Moments of Grace.” I’m reserving special quiet time to ruminate over her words. I know already that I will love the book and probably learn more about being authentic. So I am grateful for the hope offered by Anne Lamott. I pray that someday my words will so impact my readers that they will grow in faith and learn the joy of freedom in Christ. Still at 51 I am struggling with this. Grrr. I would suggest you start with her book, “Tender Mercies.” And yes, that old “I am not enough so I have to work hard for acceptance” is a tape I rewind, too – but I’m better than I used to be. Progress is a good thing ! Do you mean “Traveling Mercies”? As I walk through my leadership role started this year, I sense God yanking that “struggling for everyone to accept me” out of me, but it is a process. I, too, am better than I used to be but still have a ways to go. What a cry of freedom! I’m so encouraged by your journey, Rebecca. Anne Lamott is a challenge to the rule-followers, but when we look closely at her life–there is Christ. Yes, indeed. She’s a living example that we can’t judge by the rules because only God knows the heart. Yes, thank you, Debbie. “Traveling Mercies.” A great book and a reminder that we are on a journey – it’s a process. I also read “Help. Thanks. Wow!”, and it has inspired my prayer life. So thankful for Anne Lamont and for you. Thanks, Shanna. That title, “Help, Thanks, Wow” was so perfect for what happens in prayer. I think I’d like to read it again.